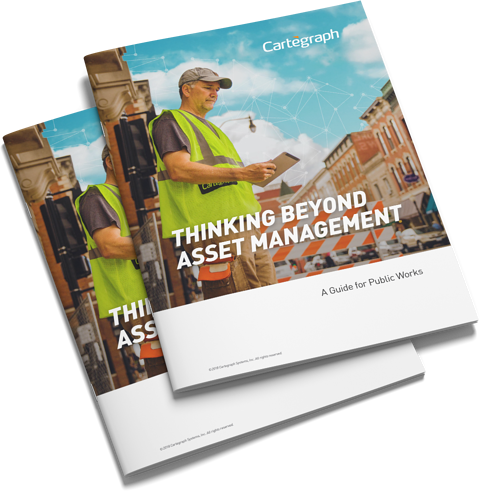 As a public works professional, you’re all too familiar with the state of your infrastructure and the importance of municipal asset management. But, thriving communities know the difference between simply tracking maintenance and using asset, work, and resource data to improve performance. 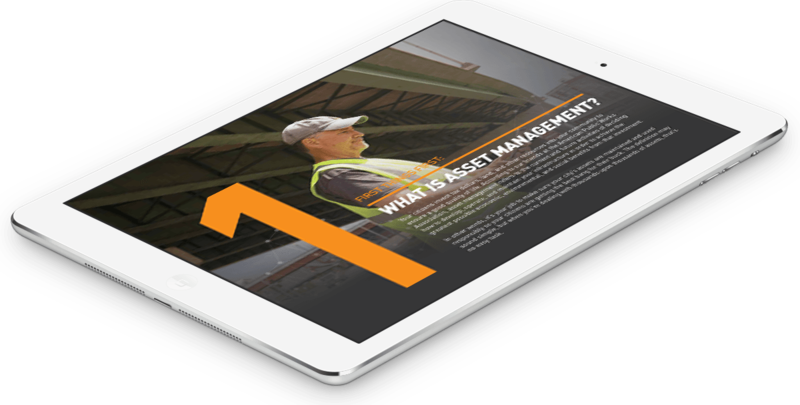 Take your public works software to the next level with the tips and best practices found in this how-to guide. Why does my crew need to become more efficient? Why is modern operations management so effective? How can I fuel smart, data-driven decisions? What 7 traits should I look for in an operations management system?